Krishna was the son of the king of Gokula. Shri Krishna is the ideal object of worship. He is the most moral person. 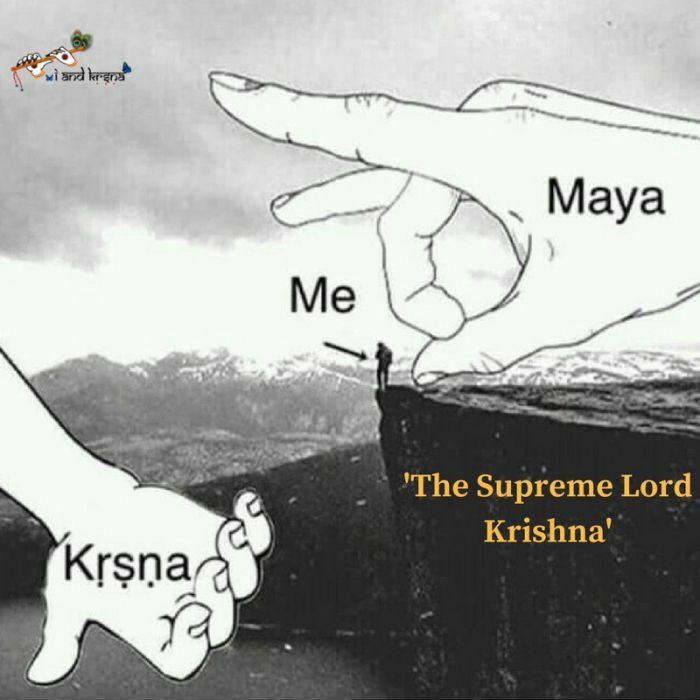 Any person who connects with Krsna in a positive way will never be worse off as a result. He does not deal with each of them in the exact same way.